Who is this Living Will being created for? 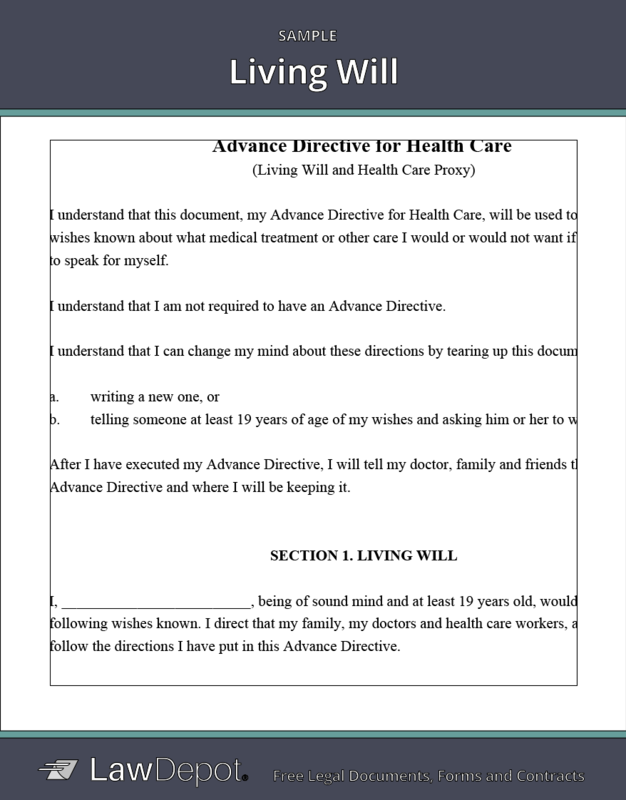 Who can complete a Living Will?Anyone over 18 years old with a sound mind can create a Living Will.How do I change my State?The questionnaire is customized based on the State you live in. To change your resident State visit the "Location" step in the progress bar above.